I have my app approved in Kodular Admob Panel, but still the app says “Your app is not approved by kodular” and it doesnt load ads. 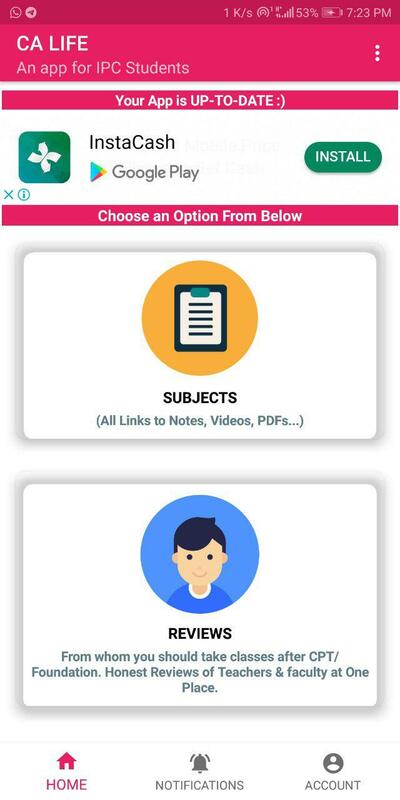 My app shows ads on 1 screen only other screen says your app is not approved how can it be possible ?? 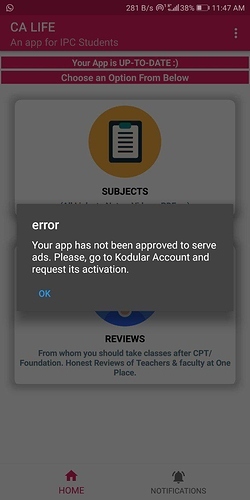 Please I request KODULAR TEAM to fix the issue or revert the system like before because this is not working man ! I tested the app on different phones with different android versions still the same issue.